Electric-car drivers know that range anxiety abates quickly once you start using an electric car and get confident with its abilities. Although a range of 60 to 90 miles covers the majority of daily car use in the U.S., it isn't enough for many drivers with longer commutes—especially at high speeds or in very hot or cold weather, which can cut rated range by 30 percent or more. Tesla understood that from the start, which is why every one of its cars has 200 miles or more of range. But how much rated range is "enough" to lure mass-market buyers, so they don't automatically reject a car before serious consideration? The 200-mile benchmark is now widely used: Chevrolet touted it as the Bolt EV's range before that electric hatchback ended up with a combined EPA rating of 238 miles. 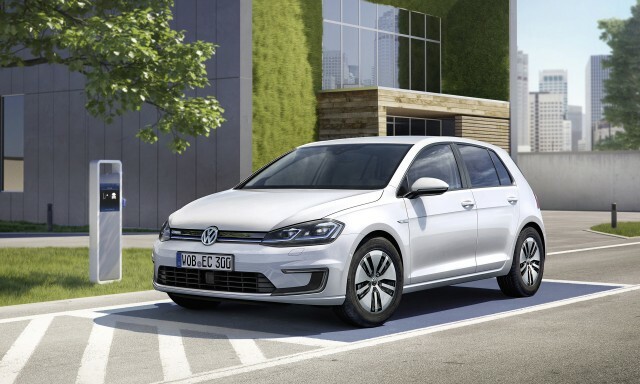 Below the Bolt EV and various Teslas, the highest battery range ratings this year are 125 miles (for the 2017 Volkswagen e-Golf) and 124 miles (for the Hyundai Ioniq Electric). If there's a middle ground between 125 and 200 miles, Nissan may be about to explore it. Persistent rumors of future battery sizes in the upcoming 2018 Nissan Leaf suggest it may offer two packs: a 40-kilowatt-hour base pack with a range of perhaps 140 to 150 miles, and a 60-kwh option rated at 200 miles or more. Now a new survey by Autolist adds some more data to the discussion. Data from roughly 14,500 individuals surveyed between October 2016 and July 2017 indicated that battery range was the most important single factor (named by 34.2 percent of respondents) in choosing an electric car. 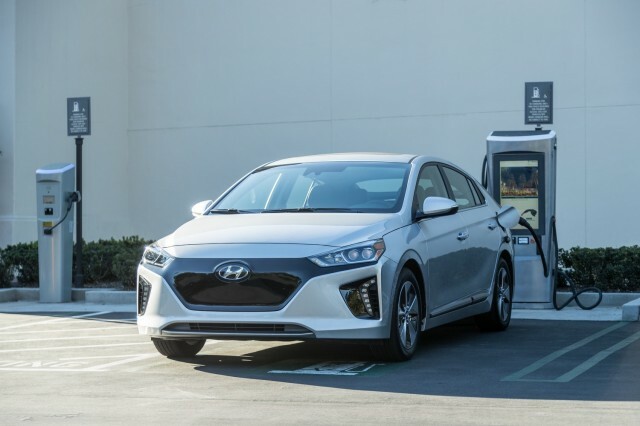 Second most important was cost, at 24.5 percent, followed by "lack of charging stations" (16.7 percent), charging time (9.5 percent), and then ecological impact of the battery, maintenance cost, and lack of engine noise. 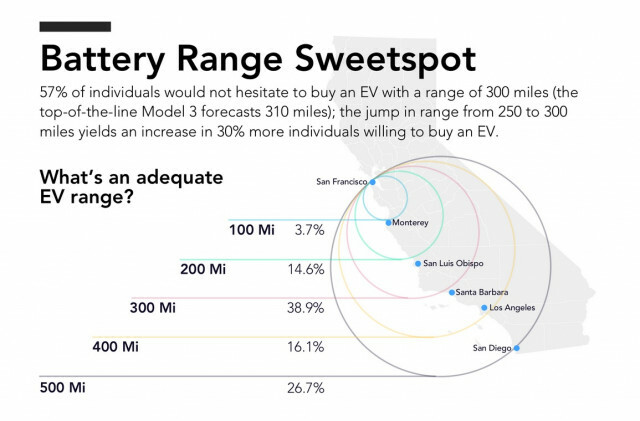 The most interesting data came in response to the question, "What's an adequate EV range?" There, just 3.7 percent said 100 miles was sufficient, with another 14.6 percent satisfied with 200 miles. The big jump came at 300 miles, though: 38.9 percent more (or 57.2 percent of all respondents) said that would be enough. Adding another increment of 100 miles didn't have quite that much impact: another 16.1 percent raised their hands at 400 miles. CHECK OUT: Electric cars only need 100 miles of range, some carmakers say; is it true? The final option, 500 miles, got more than a quarter (26.7 percent) of participants. They may have to wait a while for their ideal electric car, especially at a mass-market price. Autolist didn't give percentages for an option of 250 miles, but notes that a jump in range from 250 to 300 miles "yields an increase [of] 30 percent more individuals willing to buy" an electric car. The site winds up by noting that the Tesla Model 3 offers ranges of 220 miles for the base model and 310 miles for the Long Range model—which would appear to cover the largest groups of buyers fairly neatly.